Wiels Contemporary Art Centre is without a doubt the most vibrant place in Brussels to get in touch with all forms of the visual arts. Open since 2007, Wiels is not only a cradle for a number of fast changing cultural events, but also a major attraction of the Brussels’ South Station neighborhood and capital itself. 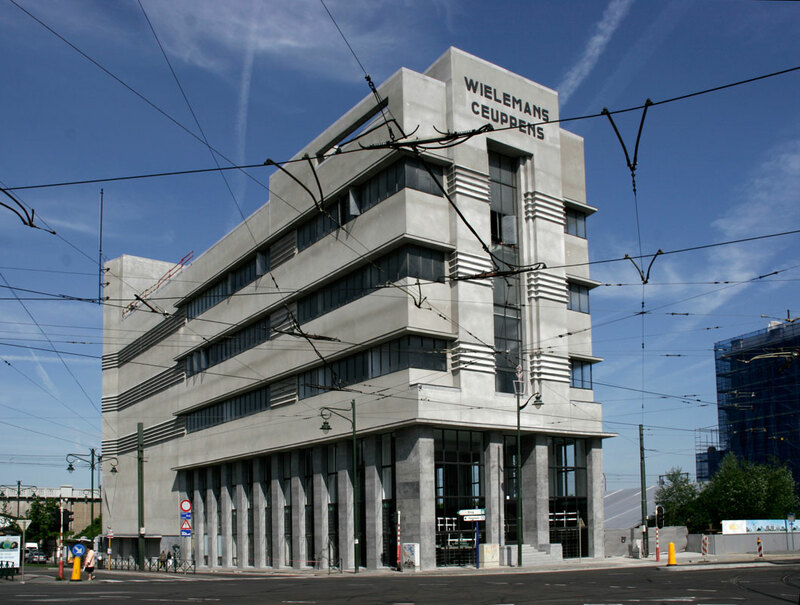 The history of Wiels begins in the 1930s when the successful Wielemans dynasty of beer makers decided to expand their business in Belgium by building one of the largest breweries at the time in Europe The new building designed by Adrien Blomme soon earned the nickname ‘Wielemans Tower,’ due to its distinctive silhouette on the landscape of Brussels. Today the building is a rare surviving example of the modernist industrial architecture popular at that time. 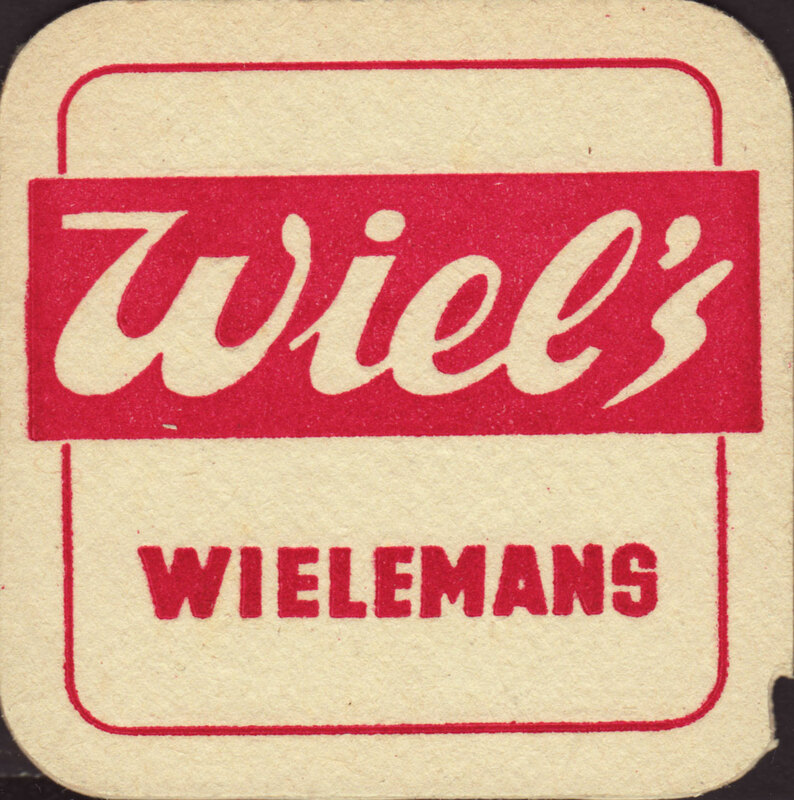 Interesting fact: the popular name ‘Wiels’ was first coined on the label of a light fluitjesbier (baby-beer) during World War II. After the brewery stopped production (it brewed its last batch of beer in 1988), the building was listed as cultural heritage site, but did not serve any purpose for many years. 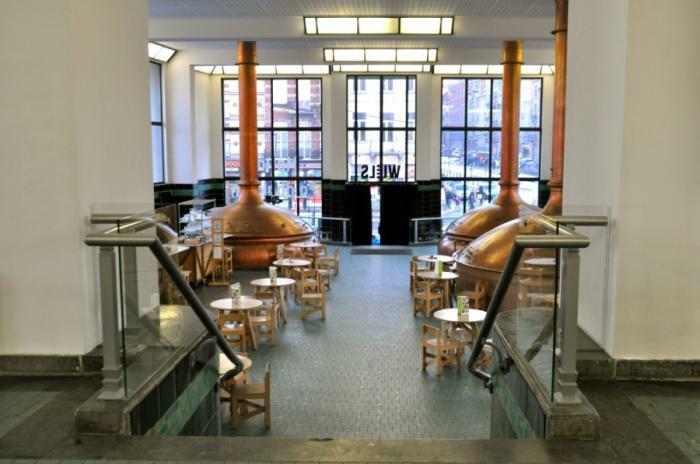 In 2001, the Brussels Capital region became the owner of the building under a material heritage protection program and decided to renovate the building to become a centre for contemporary arts. Wiels is called an art centre, which has a different connotation from a fine art museum, workshop and gallery, as it explores and offers a range of cultural activities without having a permanent collection. These activities collaborate and form the general interest of the institution and can be narrowed down to three branches: education, exhibition and production. The management and staff of Wiels are dedicated to helping art experts, artists and the wider public in the sharing and circulation of information, as well as advancing the understanding of contemporary art. Every year, Wiels presents a vast exhibition program with a number of large-scale projects which include: installations, performances, sculptures, film, solo shows and collaborative exhibitions, lectures and concerts. Although a relatively young institution, Wiels has also hosted a number of celebrated names in its exhibition history such as Mike Kelley, Kelley Walker, Luc Tuymans, Felix Gonzalez-Torres and Francis Alÿs. 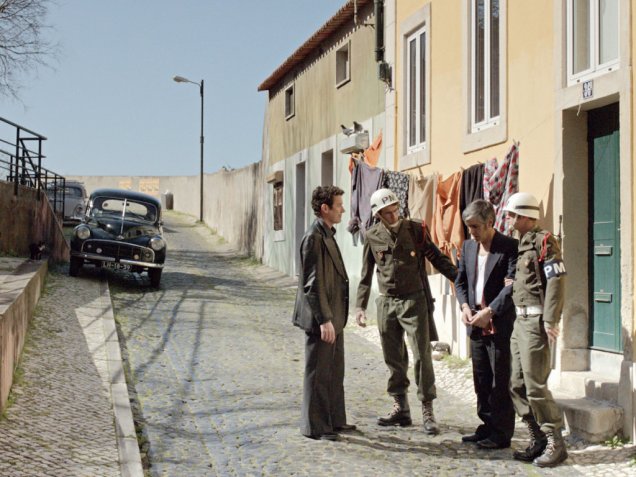 Stan Douglas: Interregnum from 9 October 2015 to 10 January 2016 presents a large six-screen video installation called The Secret Agent, which will premiere to the public for the first time. Another highlight of this exhibition is a video work called Luanda-Kinshasa (2013), which displays large-scale photographs carried out in the genre of fictional and recreational documentary. Klara Lidén: Battement battu from 29 October 2015 to 10 January 2016 takes over Wiels’ first floor with a life size maze of installations and projected videos. The artist delivers a number of sculptures found or created with the help of urban garbage like posters, trashcans, pieces of broken asphalt and warehouse containers, and exhibits these pieces with a collection of ironic, self-reflective videos. Alongside proclaimed artists, Wiels grants up to nine residency placements a year for talented young artists. This offer is an opportunity to work in a private atelier and to propose a project within one of Wiels’ residency exhibition spaces. Throughout the year, visitors can witness the progress of the emerging creatives by attending openings, performances and talks. 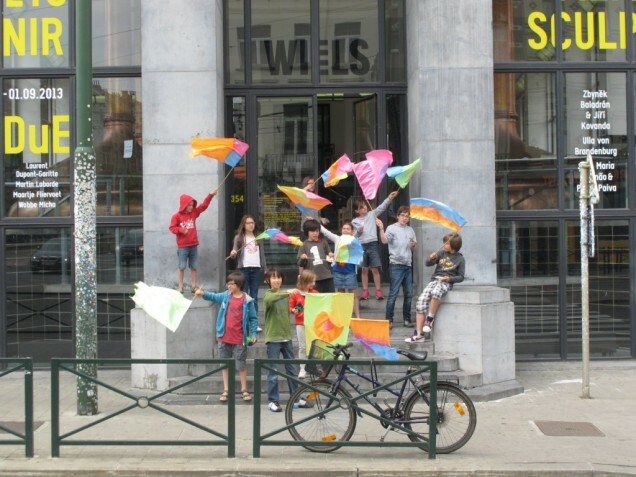 The Wiels education program is also a unique aspect of the centre as it includes interactive family tours around the building, workshops, films and lessons for children and parents about different artistic techniques, concepts and artists, and a special workshop for infants where babies aged six months to two-years-old can begin to discover interactive works. Another highlight is the annual Children’s Art Festival in the Brussels boroughs of Forest and Saint-Gilles, where local organizations collaborate to deliver a day filled with performances and workshops. The bookshop on the premises is a treasure island of exhibition catalogs, artist publications, works on art theory and philosophy. The art centre annually organizes one of the biggest artists’ book fairs in Belgium, Pa/Per View, which presents artists, antiquarians, publishers and collectors from all over the world. In 2015 the fair moved from its previous location around the bookshop in the main hall to one of Wiels’ exhibition floors, allowing it to host over 50 booksellers. Apart from the parade of activities, visitors can also rest in the main hall café, take a guided heritage tour, participate in workshops for adults led by organizations such as Lire et Ecrire or a special workshop for local women in collaboration with neighboring organization Espace Femmes. With its extraordinary array of activities and exhibitions, WIELS is well worth a visit to get a dose of contemporary arts and cultural heritage in one go.